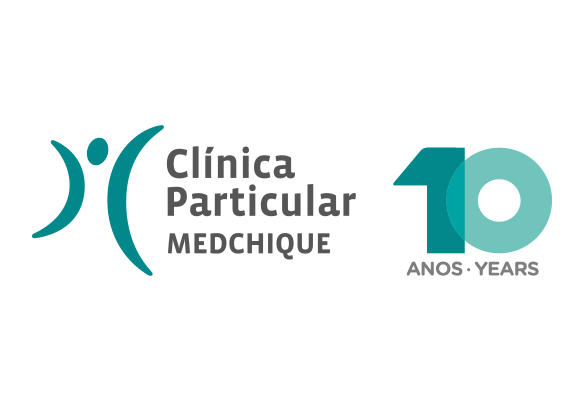 Our Private Clinic Medchique is celebrating 10 years this month therefore all its staff is to be congratulated, for their dedication and commitment to the whole community of Monchique. 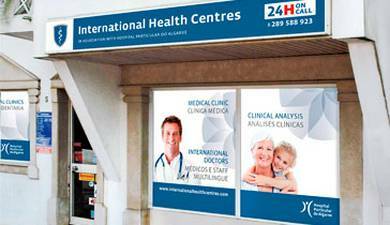 To mark this date Medchique will be offering additional advantages and benefits in its services. 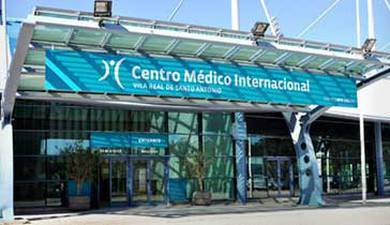 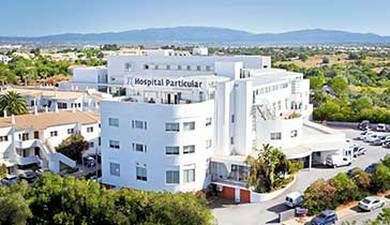 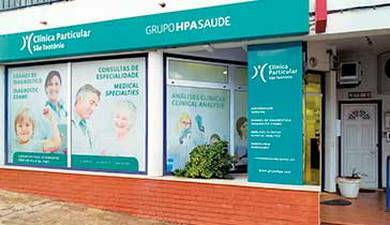 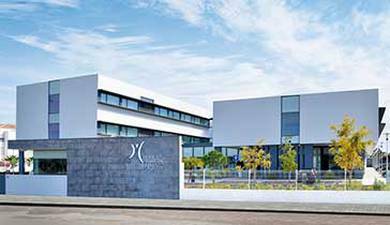 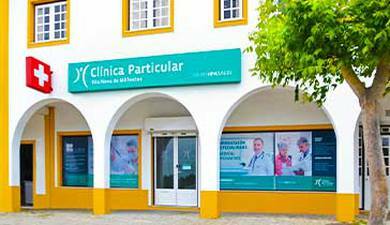 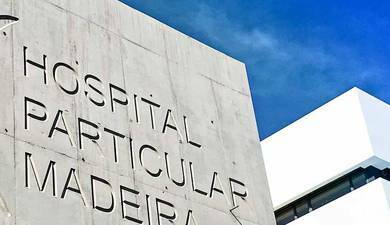 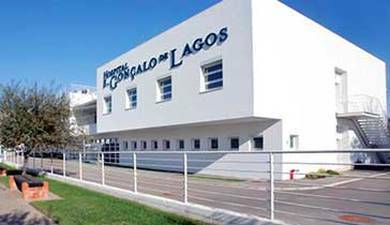 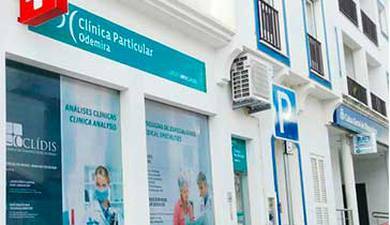 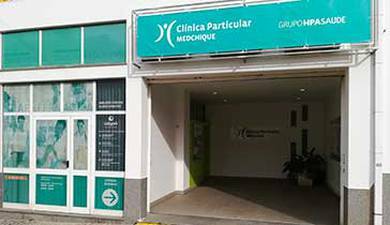 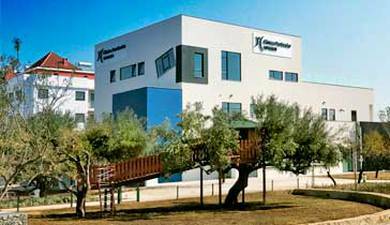 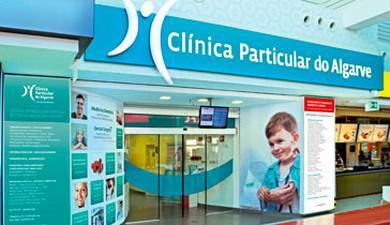 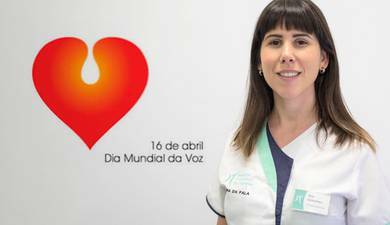 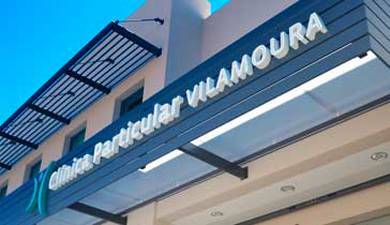 In addition to its facilities having been revamped, the Care Card Medchique (know its advantages here for the card) will also be available to its patients who wish to join and are resident in Monchique , Odemira, Aljezur and Silves. 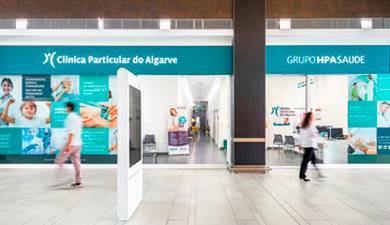 From the 1st of September, daily G.P. 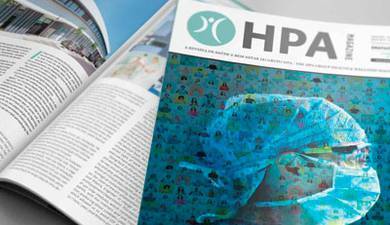 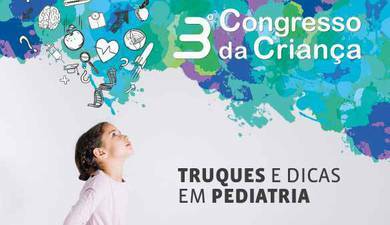 Consultation will be provided by Dr. Manuel Veloso.